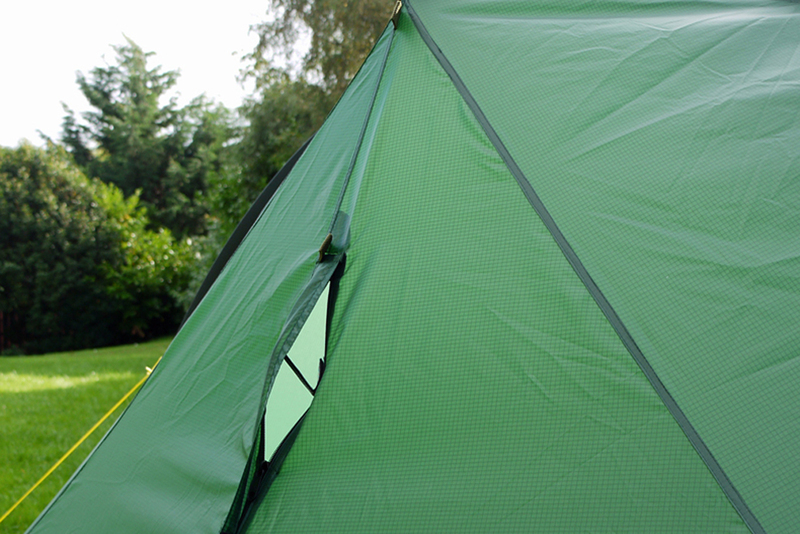 These are direct replacements for the original flysheets, many of which are now no longer waterproof due to the deterioration of the PU coating. 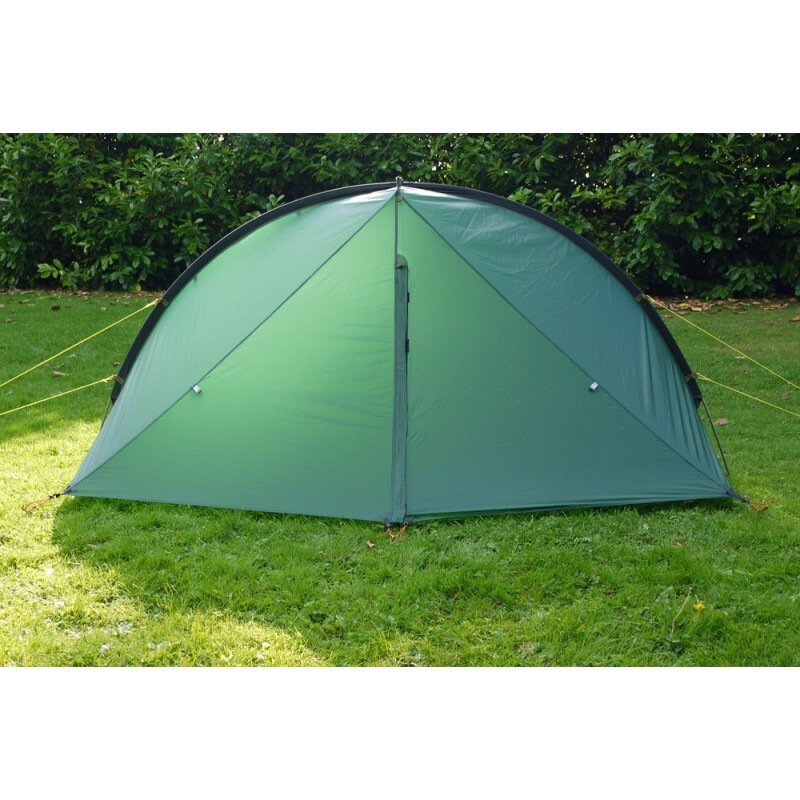 Made from a hgh quality 40D high tenacity Ripstop Nylon 6.6, which is triple silicone coated both sides for an hh rating of 3500mm and a tear strength of 18kg. 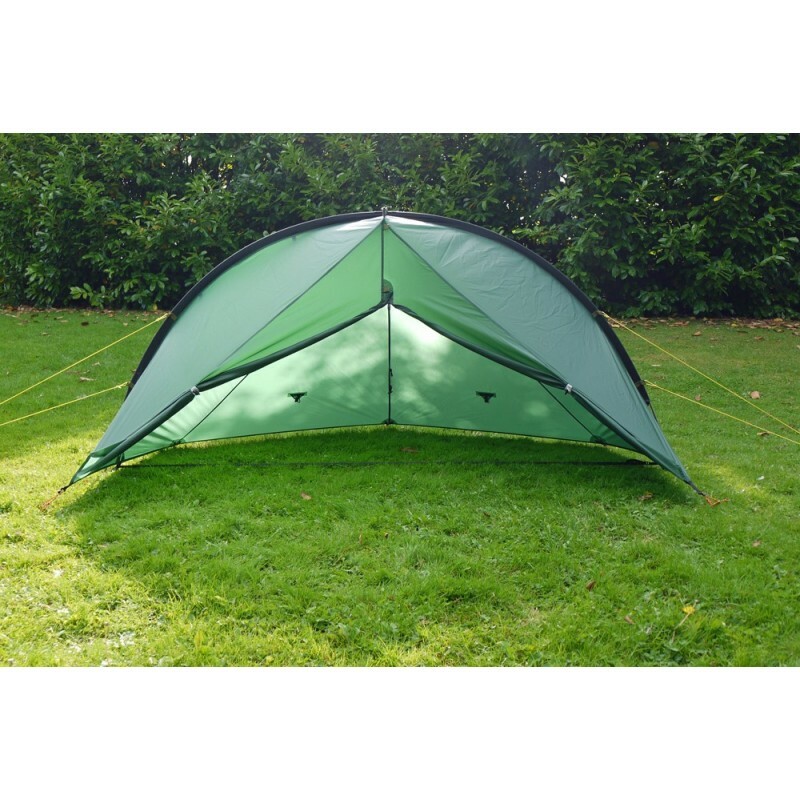 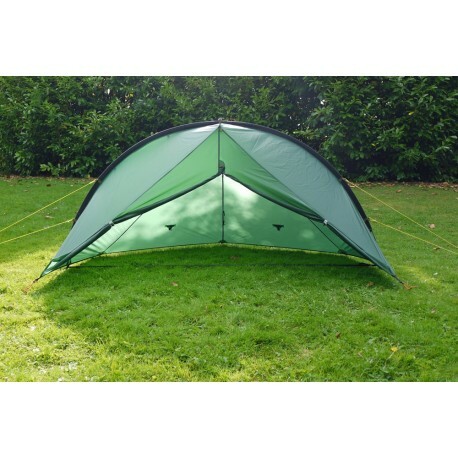 They weigh 570 grams (including seam sealing, linelocs and guylines) for the standard version (with a refurbished inner, the whole tent weighs 1340 grams). 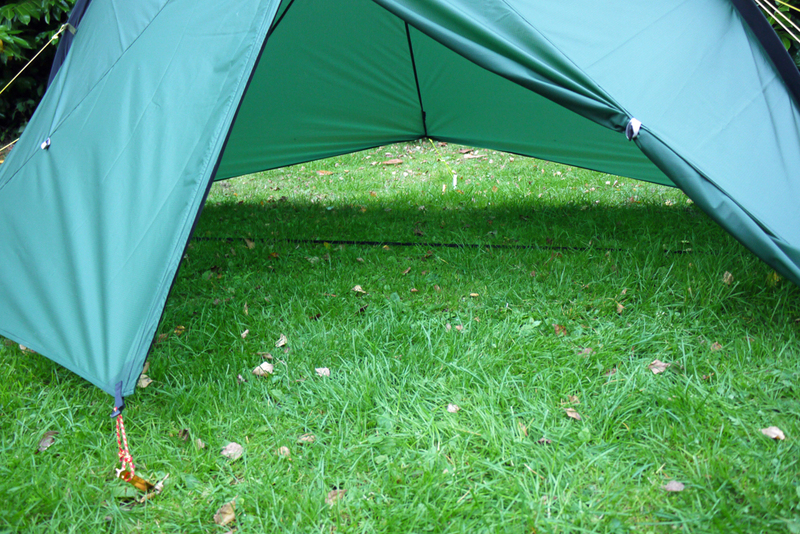 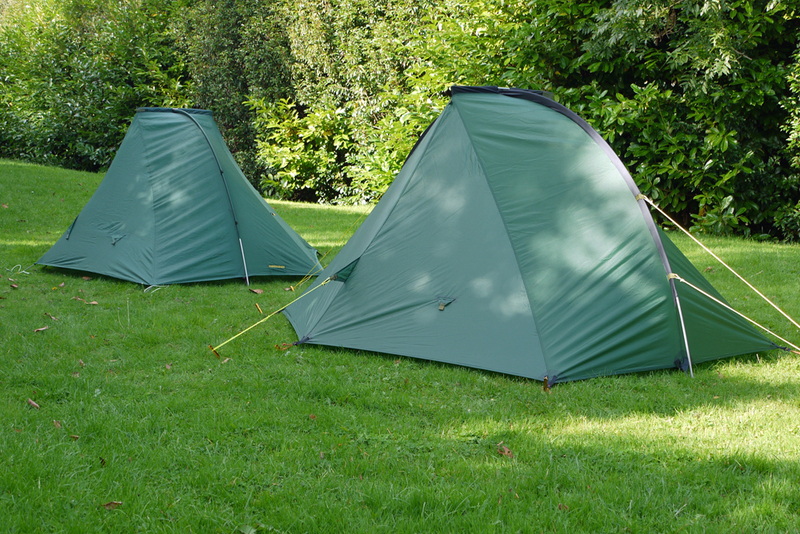 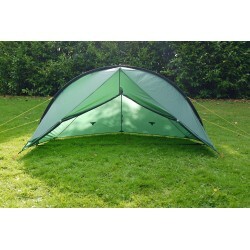 The flysheets come seam sealed and with inner hangers fitted, ready to be used with the original inner tents.